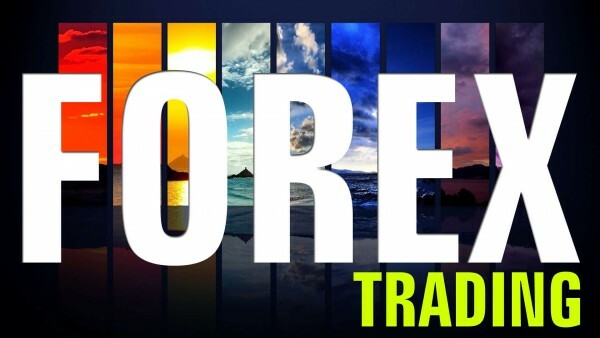 Forex is the world’s largest and most liquid trading market. Many consider Forex as the best home business you can ever venture in. Even though regular people have had the opportunity to take part in trading foreign currencies for profit (in the same way banks and large corporations do) since 1998, it is just now becoming the cool, hip, new “thing” to talk about at parties, business events, and other social gatherings. But, still, whenever something seems new or is just becoming a part of social conversation, news articles, and water cooler gossip, misconceptions have to be overcome, the mind has to be open and the slate has to be clear for starting out fresh with the CORRECT information. 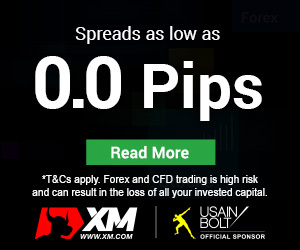 So, in this article, it is my attempt to give you some solid, but not over-detailed, information on just what the heck “FX” (Forex) means, what it is, and why it exists. As a successful trader said, Trading Forex is like picking money up off the floor. Not trading Forex is like leaving it there for someone else to pick up.” Others in the industry have also said, Trading Forex is like having an ATM machine on your own computer. The Foreign Exchange Market, also referred to the “Forex” or “FX” market, is the spot (cash) market for currency. But, don’t mistake FX as trading the futures market, where you buy a contract to purchase a particular currency at a future price in time. So, you’re probably wondering where it’s at … or … how to access the FX market? The answer is: FX Trading is not bound to any one trading floor and is not centralized on an exchange, as with the stock and futures markets. The FX market is considered an Over-the-Counter (OTC) or ‘Interbank’ market, due to the fact that the entire market is run electronically, within a network of banks, continuously over a 24-hour period. Yes, if that’s the first time you’ve heard about an all-electronic market, I know this may sound somewhat intriguing to you. Essentially, like the large banks who use the FX market to protect themselves from the fluctuating exchange rate of different currencies, as an investor, what a FX trader is doing is simultaneously exchanging one countries currency for another. So, in actuality, they’re electronically trading a currency-pair and the price that is quoted to us is the exchange rate between the two currencies. EUR/USD last trade 1.2850 — One Euro is worth $1.2850 US dollars.The first currency (in this example, the EURO) is referred to as the base currency and the second (/USD) as the counter or quote currency. The Forex has a DAILY trading volume of around $1.5 trillion dollars — 30 times larger than the combined volume of all U.S. equity markets. This means that 1,498,574 skilled traders could each take 1 million dollars out of the Forex market every day and the Forex would still have more money left than the New York Stock exchange every day! 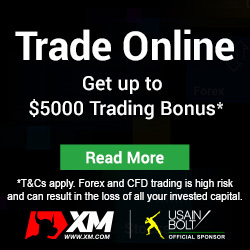 There’s plenty of money to be made using Forex for plenty of traders that use the right trading techniques / tactics that will allow them to profit immensely. And, with only 5% of the daily turnover of volume coming from banks, government and large corporations who need to hedge, the other 95% is for speculation and profit.